Carver Greenfield - Interior Demolition, Inc. The Carver Greenfield Fluidized Combustion and Energy Recovery was part of a joint water pollution control plant located in Carson, California. 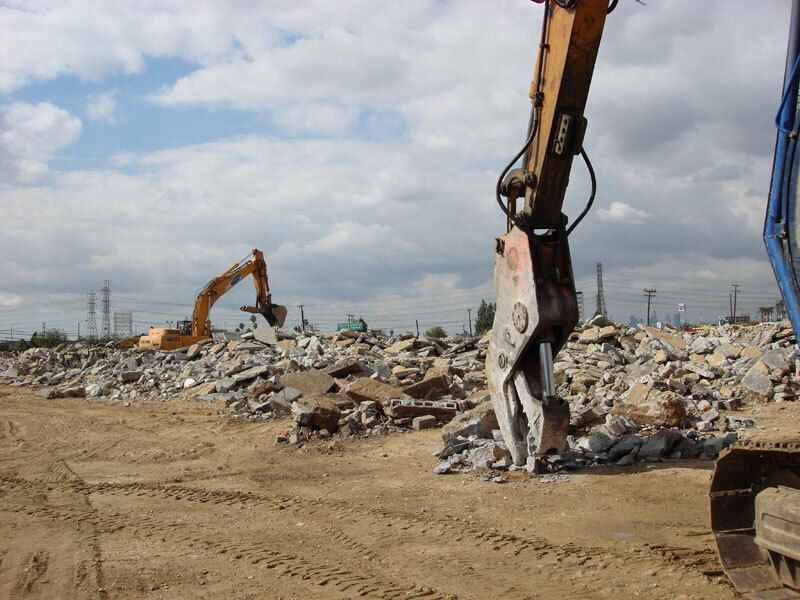 The work performed included dismantling demolition of designated buildings and foundations, removal and salvage of processing equipment, removal and savage of structural steel, and removal of underground piping and electrical ducts. 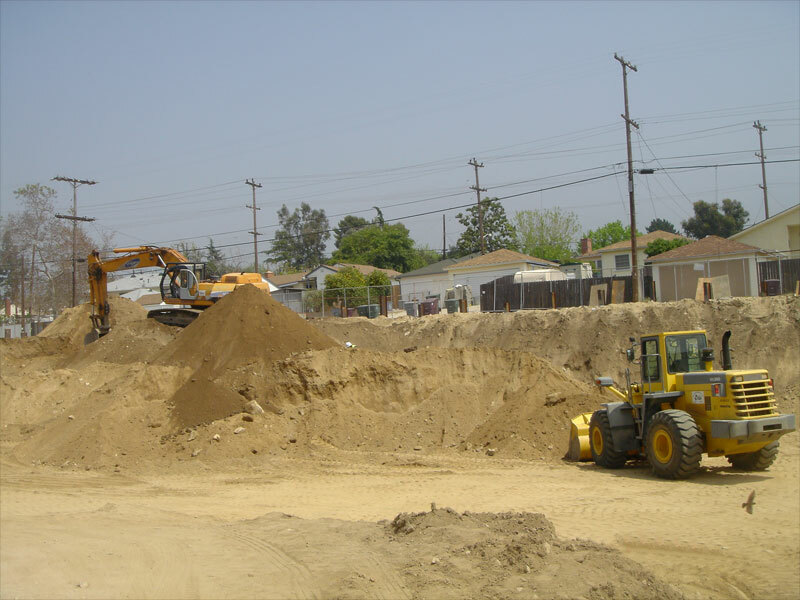 Also, included in this project was excavation and compaction. 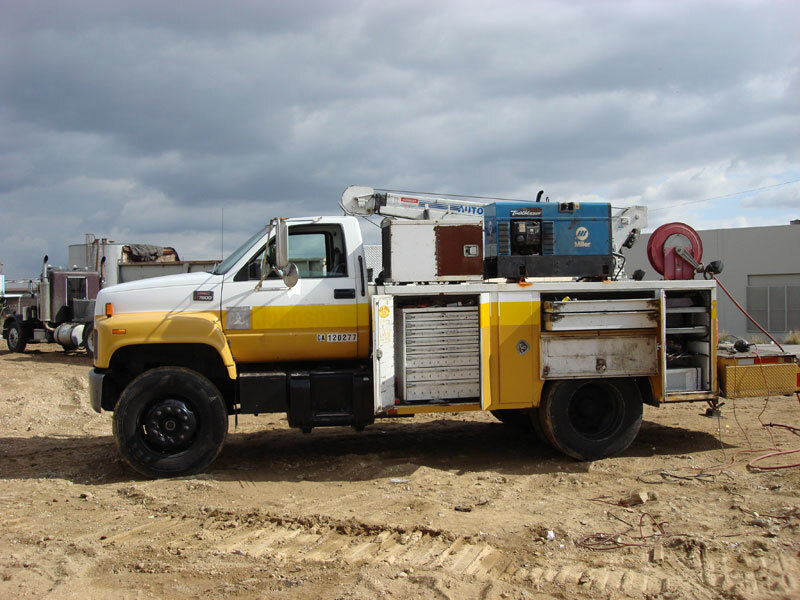 The preparation of a detailed health and safety plan, personnel protective equipment, dust control, stockpile management, equipment, and trucking were just part of the job. All work was successfully performed in a professional, safe, and timely fashion.